Finding good value wine can be really, really difficult. In fact, I think it's one of the hardest things for new, cost-conscious wine lovers. In a huge sea of wine, how do you know which ones are worth your money? How do you get the most bang for your buck? Who wants to spend money on a bottle that ends up being awful? Wine is intimidating for many reasons—risk being one of the biggest. The frustration stops here with one of my most reliable buying tips. Those insanely expensive producers and chateaux? Many of them make dramatically cheaper wines, too. It stems from the Bordeaux concept of "second wines," and it's really no secret among experienced winos. (Wish I could take credit, but I can't!) But for some reason it is something that alludes many people who are just starting their wine journey. Second wine (n.): Made from grapes that weren't selected for the premier cuvée. Sometimes these wines are under a second label (a big thing in CA). Sometimes they are from grapes that didn't quite make the cut for their expensive cuvée (jackpot). And sometimes producers just want to diversify their portfolio with value options to make extra money (fine by me). Ultimately, these are still good wines from good producers. 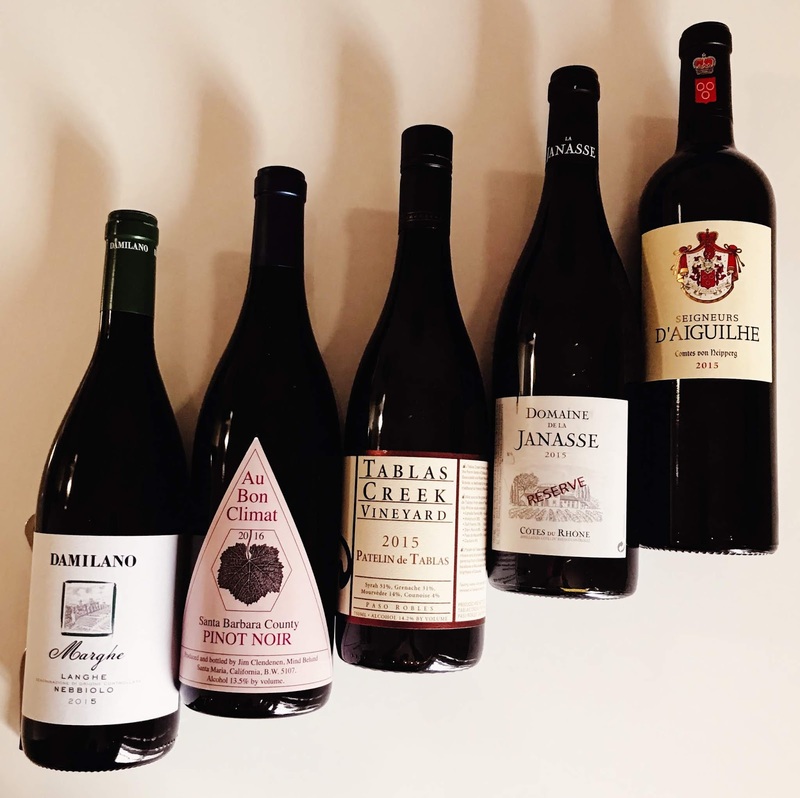 To get you started, here are five of my personal favorites, including a true example of a "second wine" from Bordeaux! TIP: Value wines are usually labeled under broader appellations than premier wines, e.g., Sonoma County (broad) versus Russian River Valley (specific). 5 of My Favorite "Second Wines"
In search of great value? Here are my 2018 favorites.